complete validation of what I only suspected ! Based on the public television series of the same name, Bradshaw On: The Family is John Bradshaw's seminal work on the dynamics of families that has sold more than a million copies since its original publication in 1988. Here, you will discover the cause of emotionally impaired families. You will learn how unhealthy rules of behavior are passed down from parents to children, and the destructive effect this process has on our society. 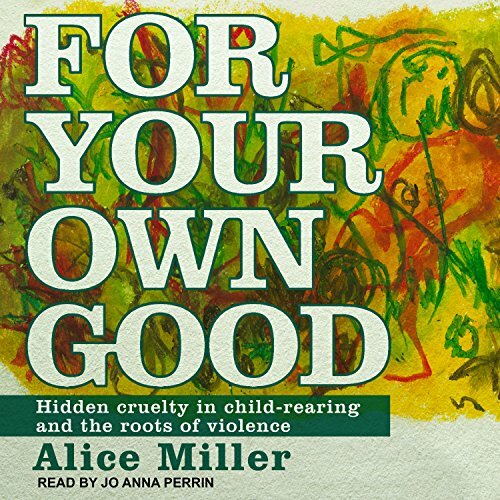 For Your Own Good, the contemporary classic exploring the serious if not gravely dangerous consequences parental cruelty can bring to bear on children everywhere, is one of the central works by Alice Miller, the celebrated Swiss psychoanalyst. 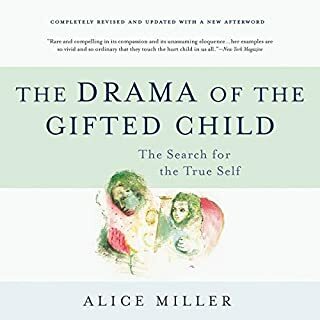 With her typically lucid, strong, and poetic language, Miller investigates the personal stories and case histories of various self-destructive and/or violent individuals to expand on her theories about the long-term effects of abusive child-rearing. 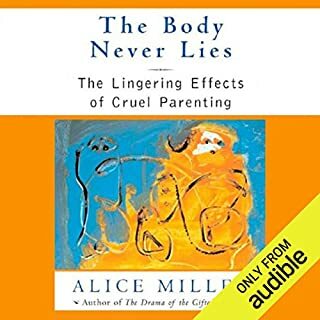 Her conclusions - on what sort of parenting can create a drug addict, or a murderer, or a Hitler - offer much insight, and make a good deal of sense, while also straying far from psychoanalytic dogma about human nature, which Miller vehemently rejects. 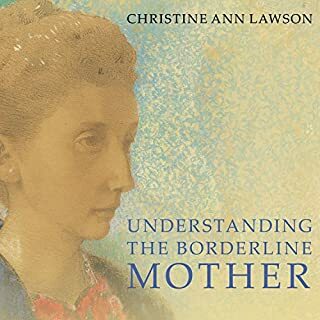 This important study paints a shocking picture of the violent world - indeed, of the ever-more-violent world - that each generation helps to create when traditional upbringing, with its hidden cruelty, is perpetuated. 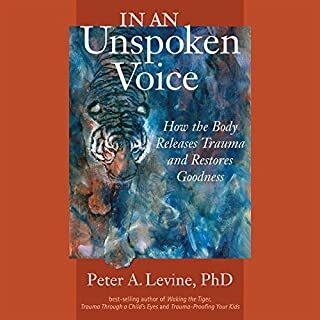 The book also presents listeners with useful solutions in this regard - namely, to re-sensitize the victimized child who has been trapped within the adult, and to unlock the emotional life that has been frozen in repression. This truly is the most self revealing book I've ever read. It should be required reading for everyone person on the planet. if you want to be free from torment, be it by another or by the self, this will definitely open your eyes to this. jo anna perrin did an excellent job of reading. Devastating truth, decades after original publication. I am grateful to the author for the brutal truth she lays bare on these pages. It’s hard to imagine (because it had such an influence on me the first time I read it), but it was even even more meaningful this time around. In my opinion, Perrin’s narration did a disservice to the text. Plaintiff and droll, she slaughtered the poem by Plath and lessened the quality of the listening experience. This book is great, but very difficult to listen to. It is very wordy. 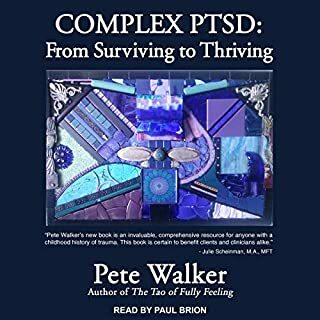 I am getting so frustrated listening and trying to follow along. I wish it was narrated by someone who spoke with more expression. The narrator's performance was very monotonous, especially for such a long audio. 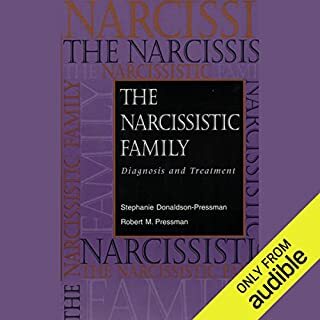 The book contains (especially the first section) contains a lot of excerpts from other books, and the narrator read them all in one tone, it was difficult for me to differentiate just from hearing what belonged to this book and what being read as an excerpt. In other audios, narrators either change their tone, pitch, or speed to indicate a change between characters, quotes or excerpts.